Winters are at our doorsteps, and everyone is in a chaotic situation what to keep and what to bin from past year winter collection. Although majority ones are still preferring their previous selections and looking for something different this season. These days who else don’t want to be a fashionista? Apparently, everyone is striving for a unique and standout appearance this winter. It doesn’t matter either those are girls or boys. 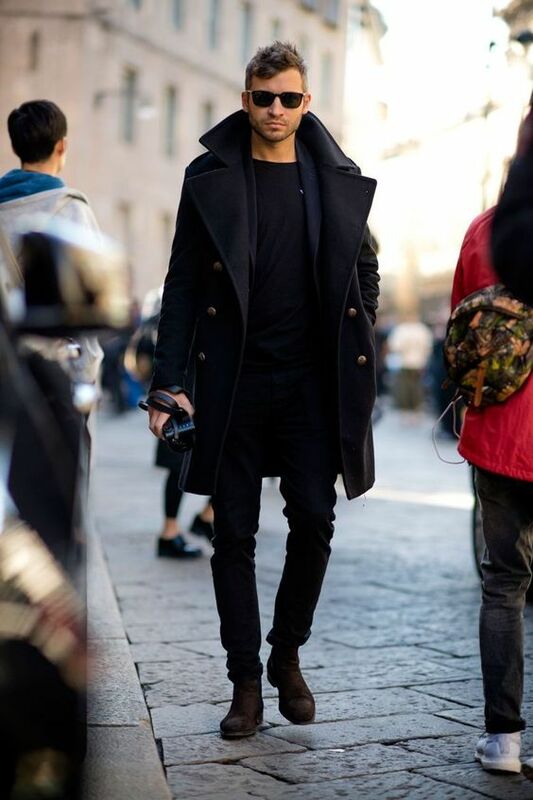 In this blog, we are going to showcase Trending Winter Jackets for Pakistani Men 2018. They have same right like women to enjoy winters and to be a proud part of the upcoming trend. 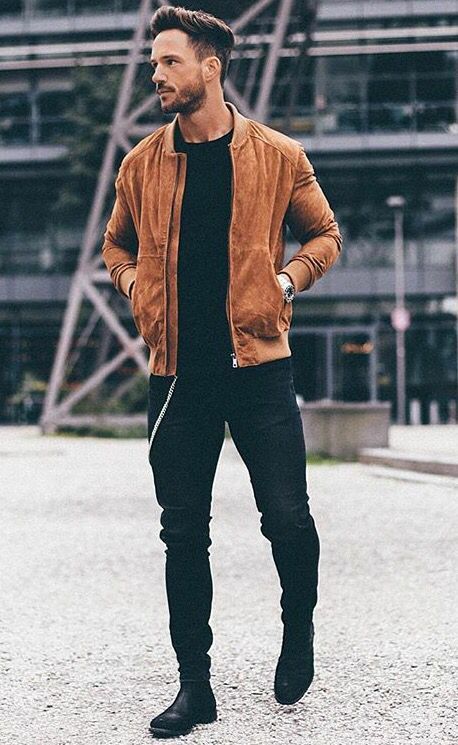 People want to try out something which best suit to their personality and yes, apart from ladies brand there are a wide array of brands for men who are offering different jackets collection of exciting colours and fabricated from high-quality material. In Pakistan, Fashion has almost succeeded in achieving an awareness goal where these days men are much aware of fashion. Sounds great? Yes, this is right, they are selecting everything for style by digging into each aspect. We have figured out trendy and stylish designs for you this season of different Pakistani brands. Put on your winter jackets in vogue and make yourself presentable in gatherings for this winter. Which Pakistani Brands are offering Men jackets? Trending Winter Jackets for Pakistani Men 2018 are now in markets. People are choosing their winter stuff with great care. They don’t want to grab something which doesn’t suit their personality, and of poor-quality material, because they won’t be able to protect them from winter blows. It’s imperative to select the high-quality product of some renowned brand who are offering their products at cost-effective rates, and they should know the true meaning of style. We won’t suggest you indulge their selves in awful brands who have just names but jacket quality is amiss. Take a look Below we have gathered most ravishing Jacket designs for men along with their prices. So don’t worry and get the cosy jacket for frosty winters. This brand is aiming for high-quality jackets for their valuable customers. 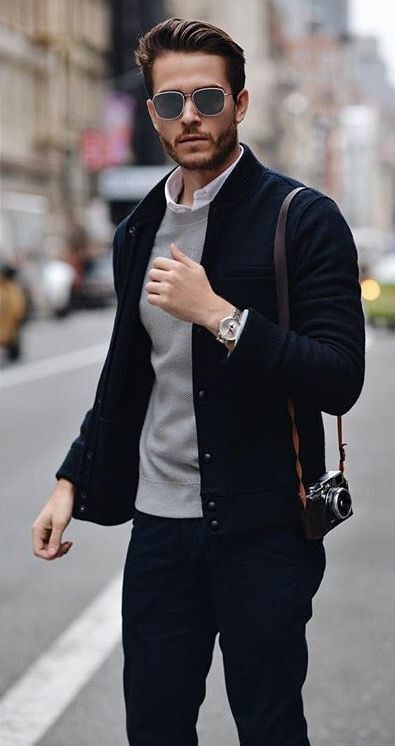 Being a man, if you are looking for such jackets who would not only protect you in this winters but also give you an ethnic appearance wherever you go. So if you haven’t tried out these gorgeous jackets yet who are made from 100% pure material, then you are probably missing out real winters love. Check out the below designs and grab them immediately. Kay’s leather is one of the renowned brands of leather jackets and other stuff. Choice of various men who are opting these blazers because of fine-quality. 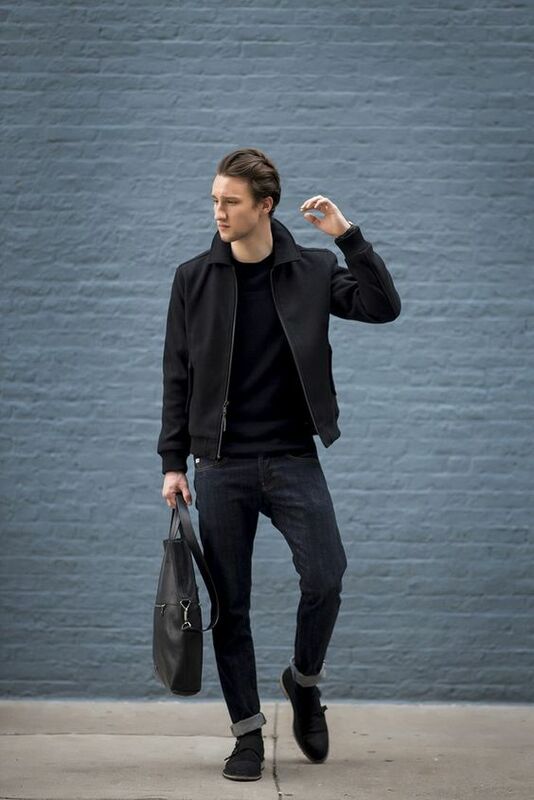 Prices are so reasonable and the best thing about this brand, Jacket leathers are Handcrafted from Genuine Real Sheep Nappa. These are so soft and comfortable. Brumano winter stuff is something that everyone wants for their wardrobe. A wide range of jackets is available either you take double-sided or single-sided jackets. Different colours of jackets are being offered to valuable customers. Men choice has been considered in design as well. You won’t find such colours anywhere at another brand. So try out the fantastic styles of Brumano jackets for warming yourself in upcoming winters. Another fascination for Pakistani men who want to wear elegant and something that can keep them warm in heavy weather conditions Numerous zipper jackets of different colours is available for all ages men. Now you don’t need to indulge yourself into other brands Moncler is one of the Pakistani brands which has been top notch choice of majorities. People have already started to find the warmer solution for them, and I think this one is the best option for you to have this season. Denizen from Levis is one of the famous brands for men who have the broad range of shirts, jackets, jeans and other stuff. If you people are looking for such clothing that can give you standout appearance this winter, then let me tell you Denizen is one of that brand that will never leave you anguish and you will always find improved version than previous products. Various Pakistani celebrities are also giving thumbs up to Denizen clothing and don’t forget to check out their ravishing designs of jackets. 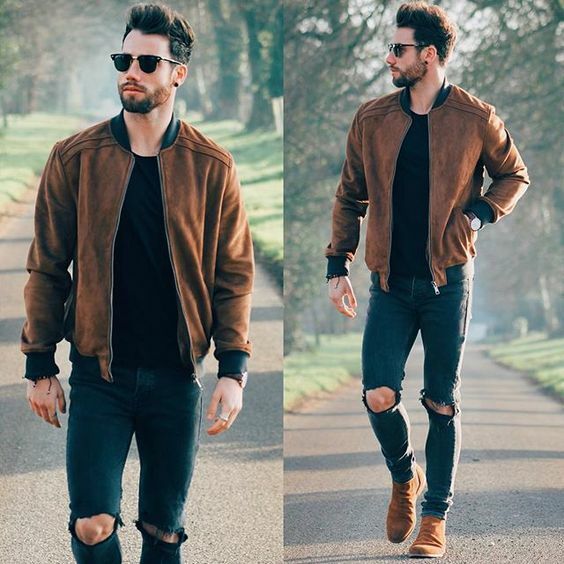 You may have come across various global celebrities who are wearing top-notch brands for jackets like Diesel, Gucci, Burberry, Levi Strauss & Co and much more. 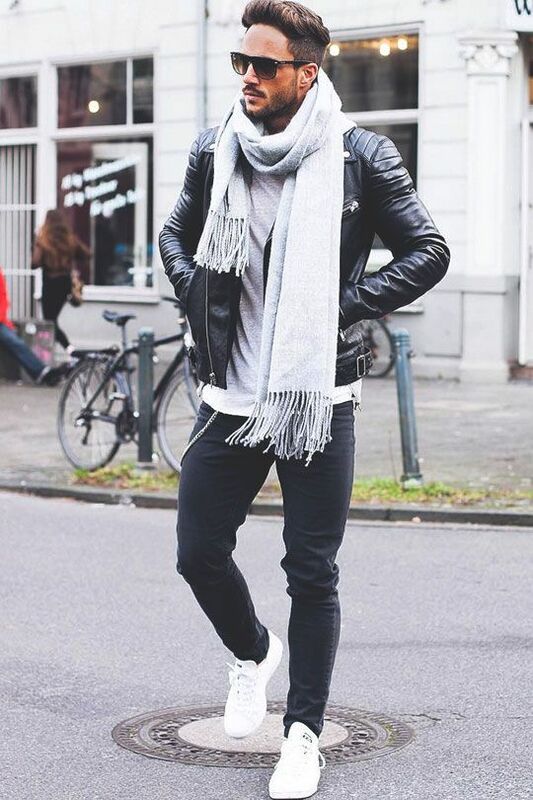 Best Stylo has brought Trending Winter Jackets for Pakistani Men 2018. We are giving all the Pakistani men an international touch where they would love to see their designs on our platform. 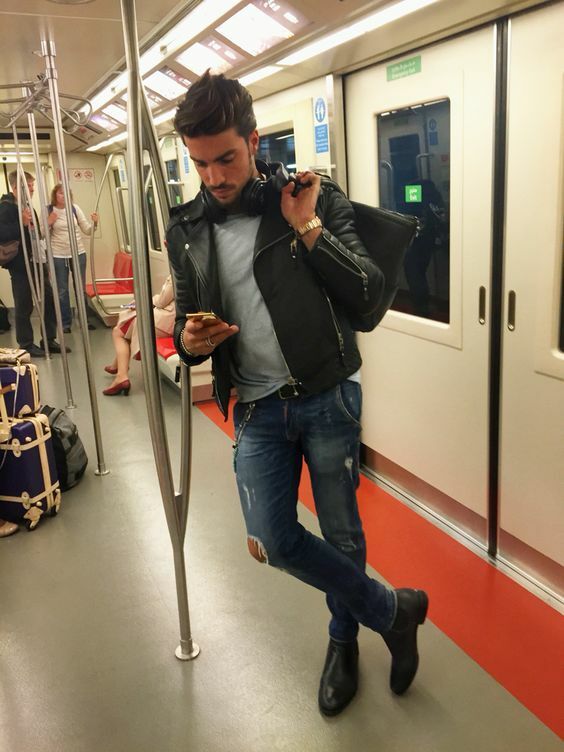 Although these are expensive jacket lovers, do anything to have their favourite designs. 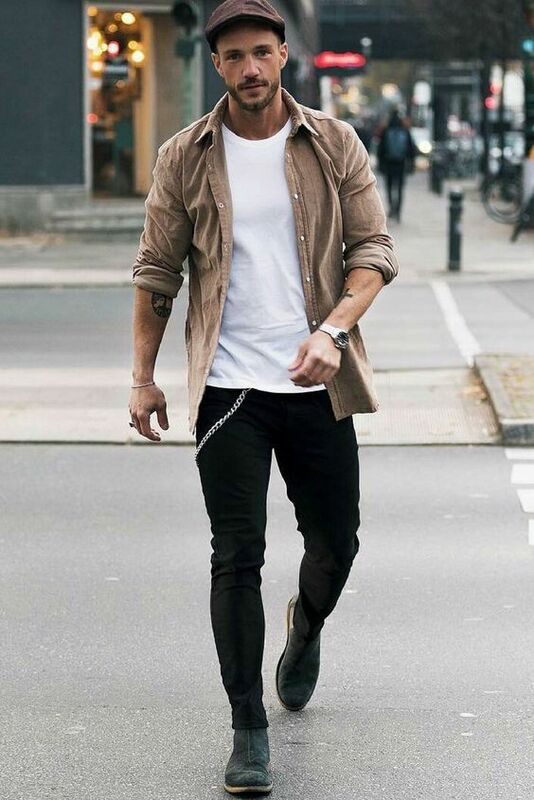 For those men who like to maintain their classy appearance in this winter then they must check the below designs which are just wow and incredible. They can wear these stunning jackets with beautiful jeans and elegant shoes So brace yourselves and check out the below ones.